Lookin' for a new everyday boot? Look no further, Hale is slayin'! 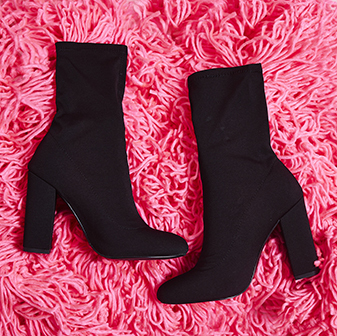 The sock fit clings just where you want it for the perf' staple ankle boot. The chunky block heel makes these great for day in day out wear. 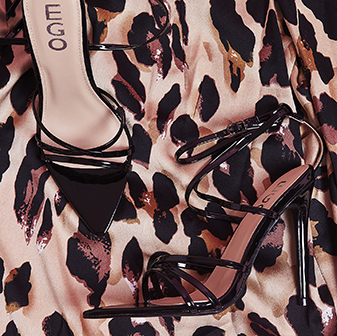 Pair with a classic pair of black skinnies and your fave lightweight shirt for an effortless luxe look.